With most of Vang Vieng still asleep, we sauntered down before the break of dawn to the hotel lobby half asleep ourselves. 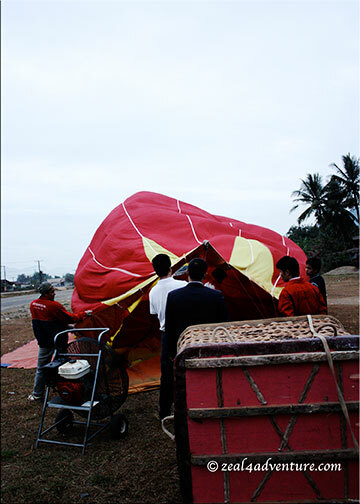 The ride came at 6 in the morning as promised and drove us to an empty lot where another vehicle with the basket and balloon arrived almost the same time. They flipped the basket sideways, inflated the balloon with a giant fan and simultaneously flames it to give out that required hot air. “You’re taking the VIP ride”, said a Chinese man in a coat to us. Essentially, he meant that the basket can fit 4 but with no one else booked, the basket was ours for the next 40 minutes. With their GPS and radios checked, we were asked to climb in. 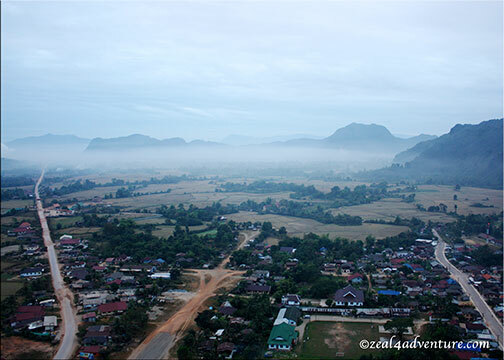 By now Vang Vieng was waking up. The balloon slowly lifted us up allowing us a bird’s eye view of this picturesque town. 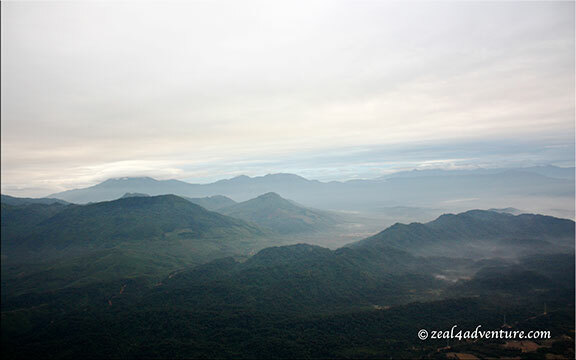 With the air still misty, the mountain peaks looked mystical, like a painting almost. The rice fields stretches out of the town and into the foothills. 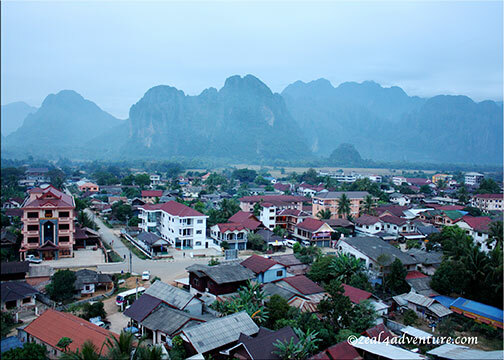 The Namsong River beautifully snakes through Vang Vieng, manifesting its charm even more. 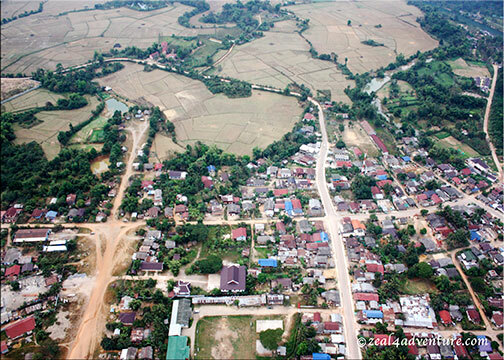 From the top, we see that the empty lot is actually the old airstrip and close to it is the road leading to Luang Prabang. 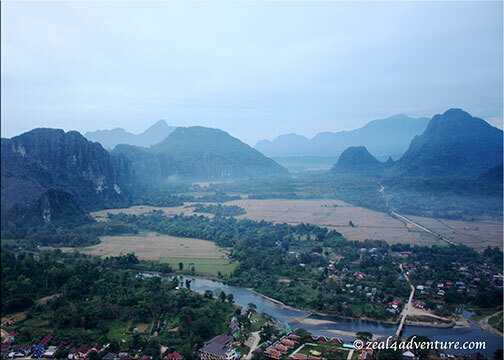 The beauty of Vang Vieng so captivated me; I forget that I was afraid of heights. Tranquility fused with a rush of adrenalin was an experience unlike any I’ve had. 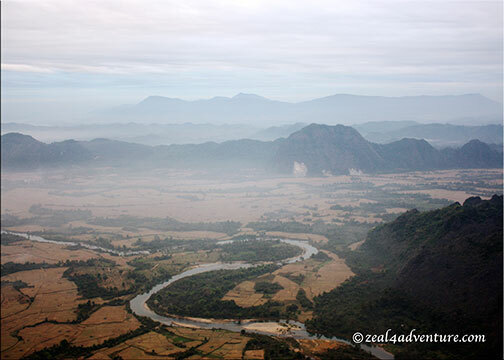 Hot Air Ballooning over Vang Vieng seemed to have blown away the cloud looming the town lately. 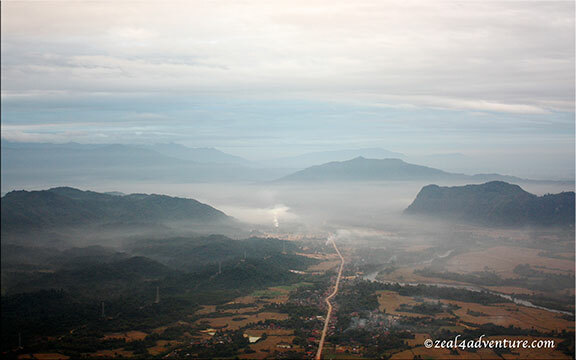 On the bus to Luang Prabang later that morning, I take one last look and say adieu to a town I have, in less than a day, become enchanted with. my fear of heights may be hindrance to experiencing this. Hi there – it does look like a great place – but it has a dire reputation at present – whiskey cheaper than water and all that. I spent a few weeks in Laos in the 1990’s – wonderful, if a little tricky to get about! Hi Stewart, it sure has a smear on its reputation but one could have fun, more fun actually) without having to go that route. The beautiful landscape alone can give a natural high. 🙂 I hope the young people eventually realize that drinking and tubing don’t mix. 🙂 Thanks for the visit. I see the beautiful sihouette of the mountains in its pastel colors. Ah, I have fear of heights, but I mustered one free tethered ride on a hot air balloon, about 70 meters high from the ground. What a wonderful adventure, Jenn! And what wonderful memories you brought me! I took a wonderful balloon ride with my daughter over the wine country in northern California a number of years ago and it was fantastic! Just sorry I wasn’t into photography at that time!! Your photos are superb and what a gorgeous place! 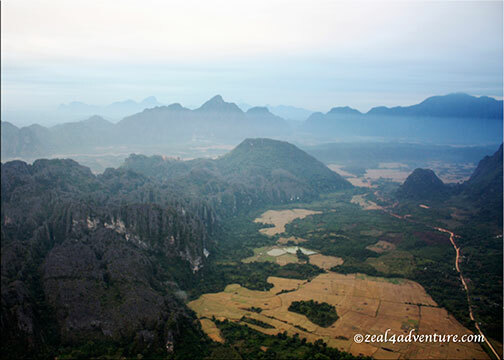 Thanks for the memories for sharing the beauty of Vang Vieng with us! Hope your week is going well!! 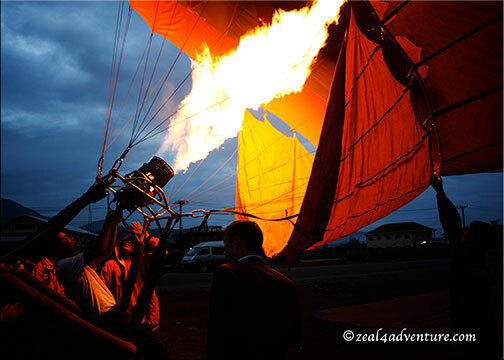 Fantastic photos of your ballooning experience. I would love to do this in what appears to be a beautiful location. 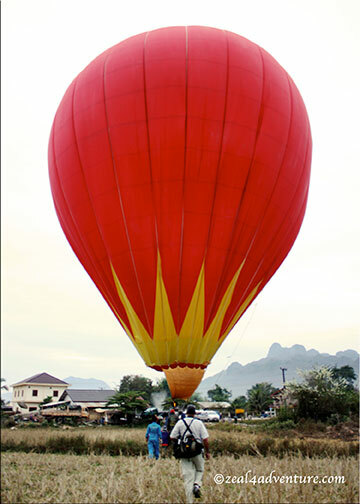 i’d love to ride a hot air baloon lalo na kung ganyan ang view.i’ll try it pag nakabalik na ako sa siem reap.